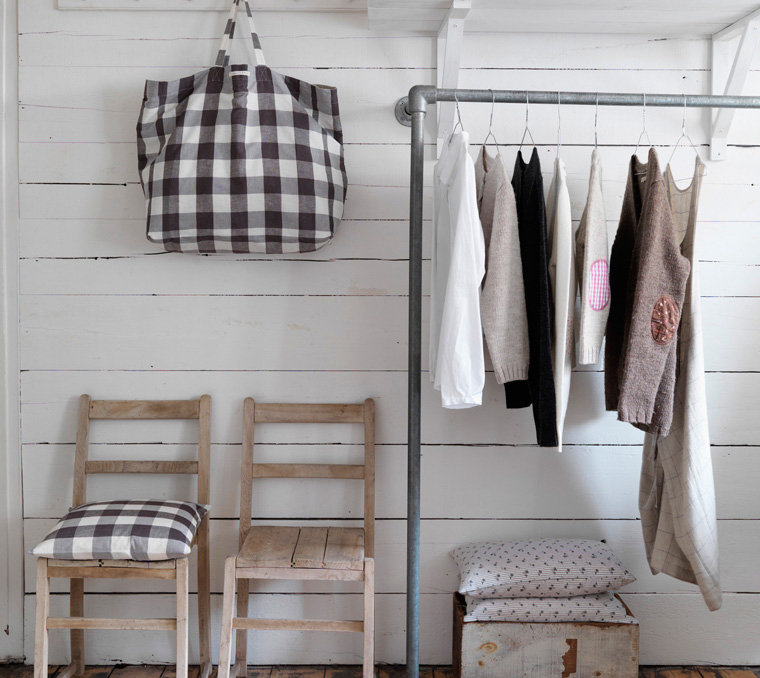 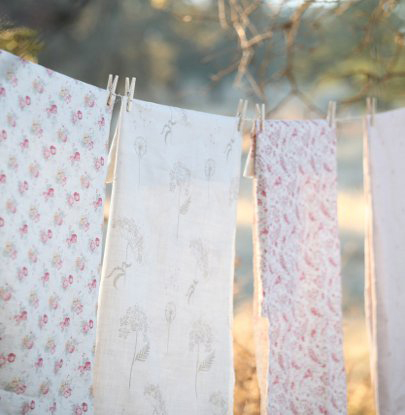 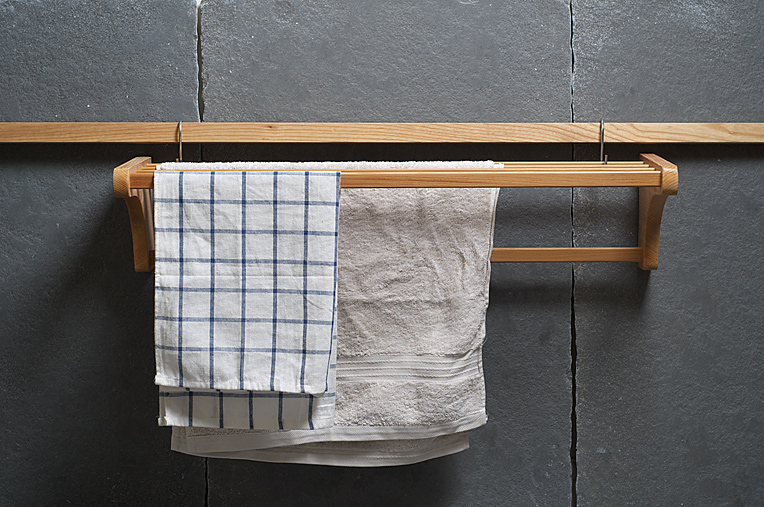 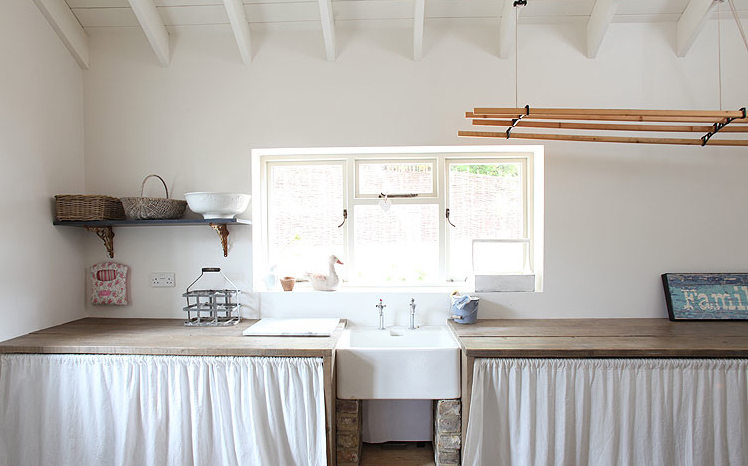 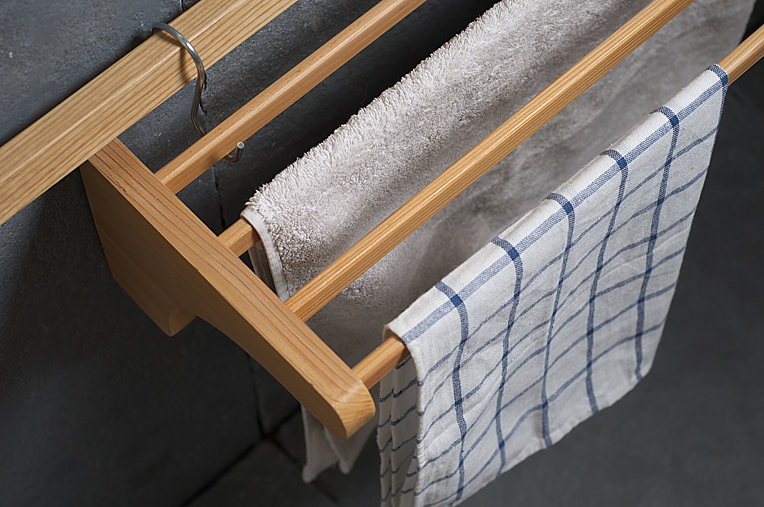 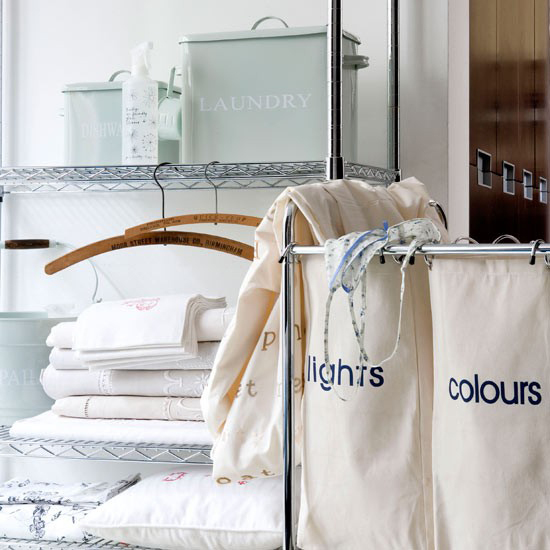 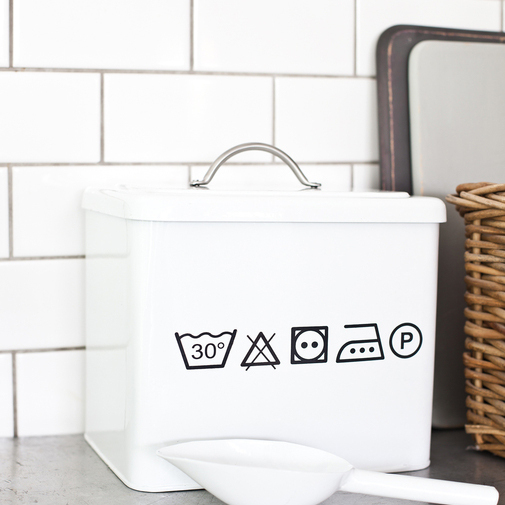 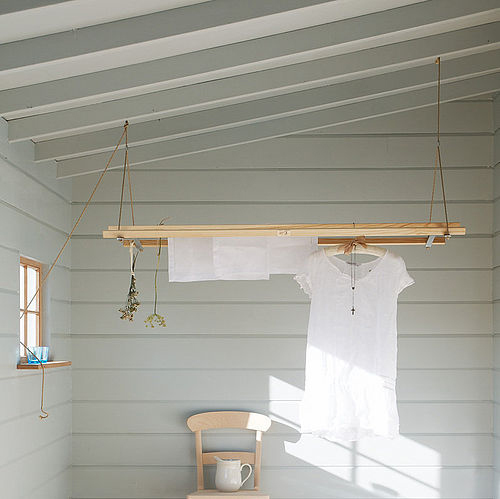 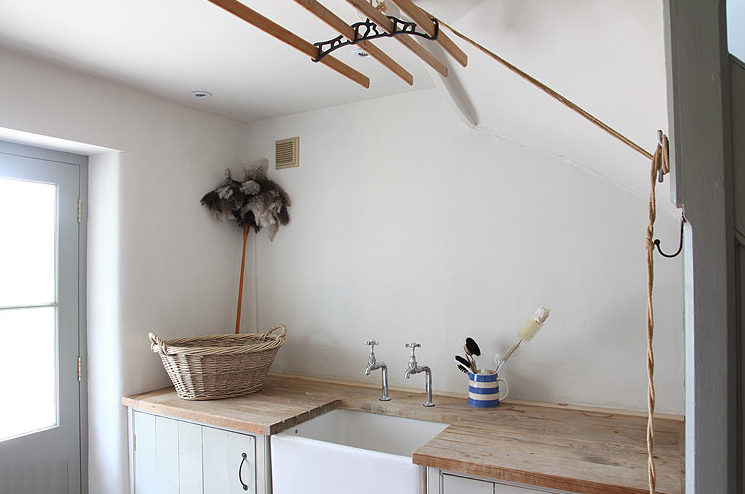 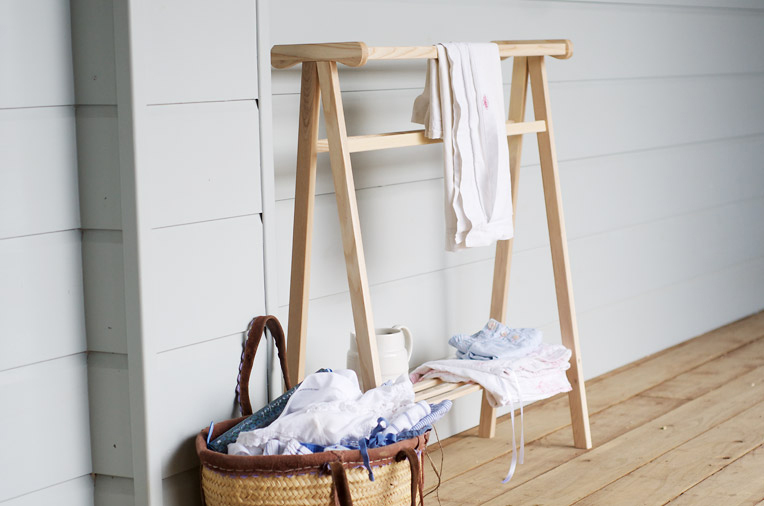 Hard working laundry rooms and useful utility items can be both practical and beautiful. 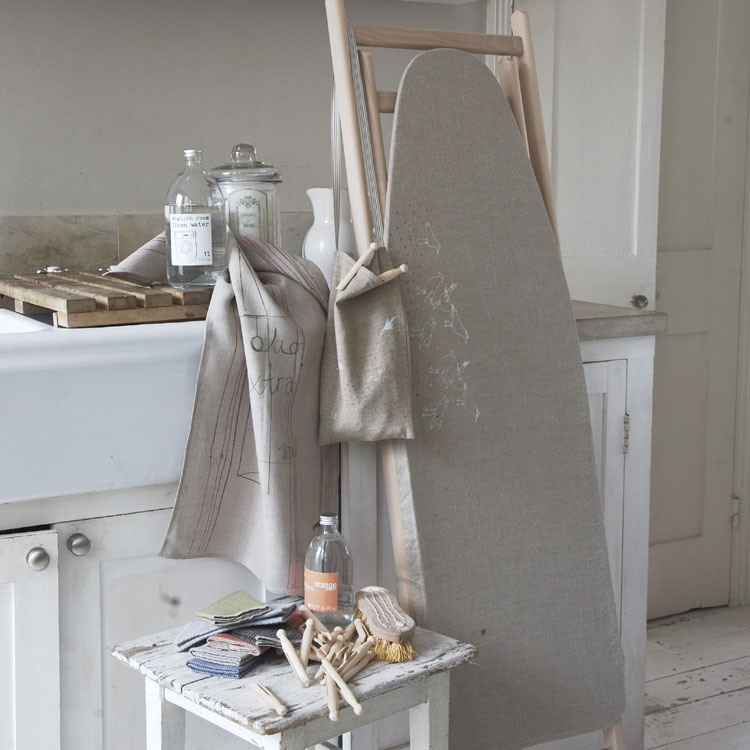 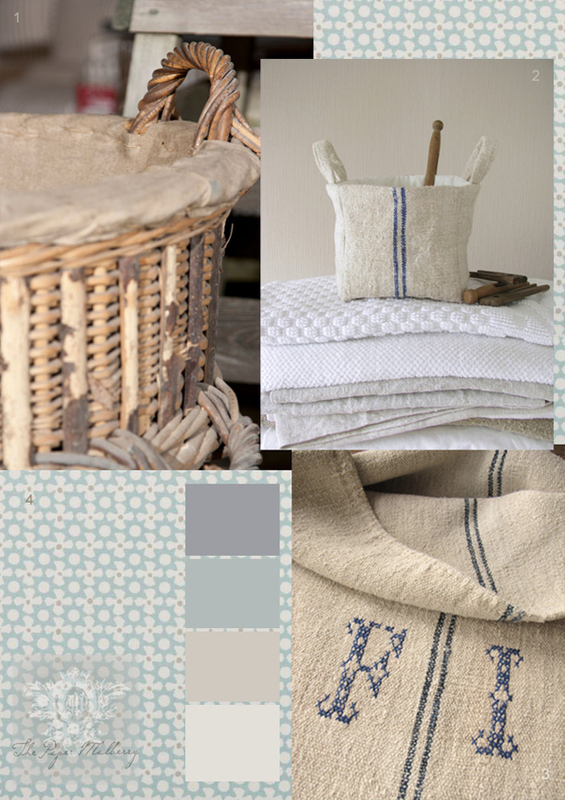 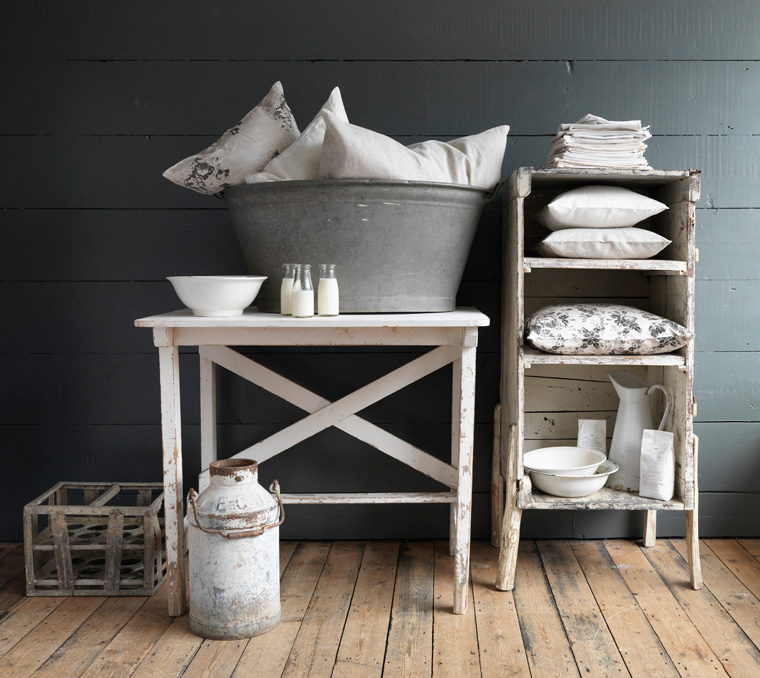 Simple, natural elements such as wood and linen combine well with metal and stone. 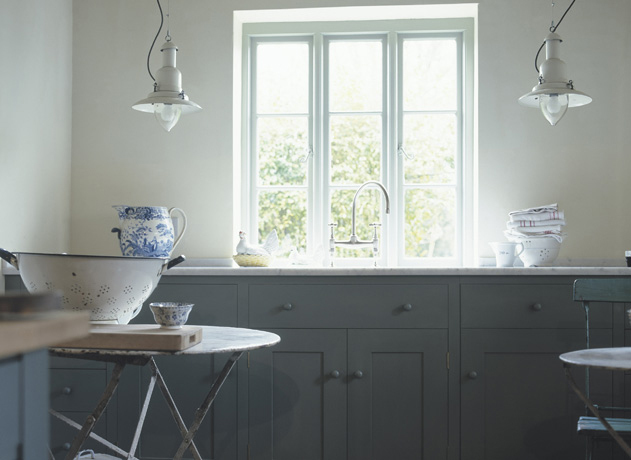 Re-purposed stainless steel bakers racks and enamelled industrial lighting compliment traditional wicker baskets and deep farmhouse sinks. 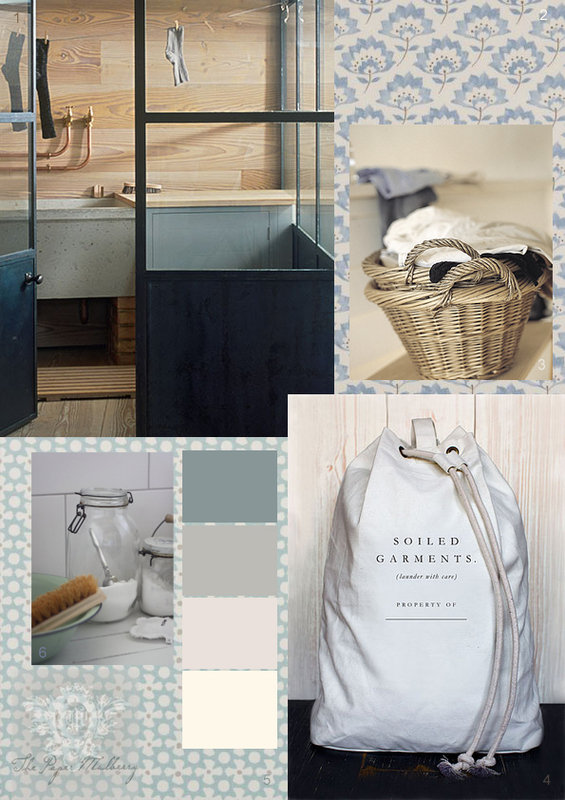 Simple, well chosen elements create a functional room that helps cure those wash days blues! 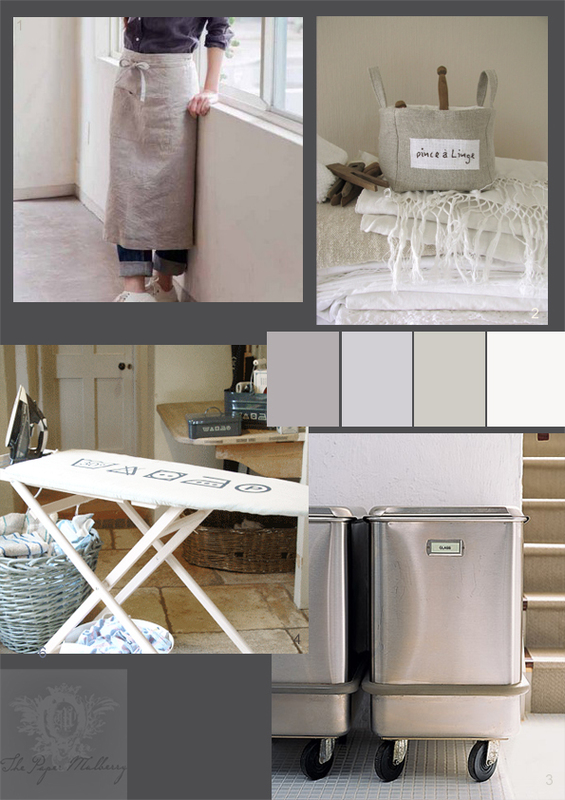 Here are a few of my favourite finds.